Mel dug up my unsuccessful pea plants in order to plant a second crop of potatoes. 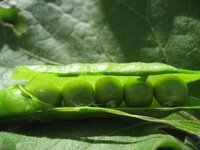 All we managed were three pods which Mel and I ate raw. They were absolutely delicious - next year we will try harder! Did you buy some prepared new potatoes for Autumn planting? The idea of new pots with Christmas Dinner is appealing. I would be interested to hear your progress. Hi Matron, A lot of the other plotholders are watching as well - I take it that this is an unusual thing to do??? I've done it too. Same variety, went in a couple of weeks ago but aren't through yet. Did it a couple of years ago and they started OK but got blight. It's a bit hit & miss but good if you can keep blight off. 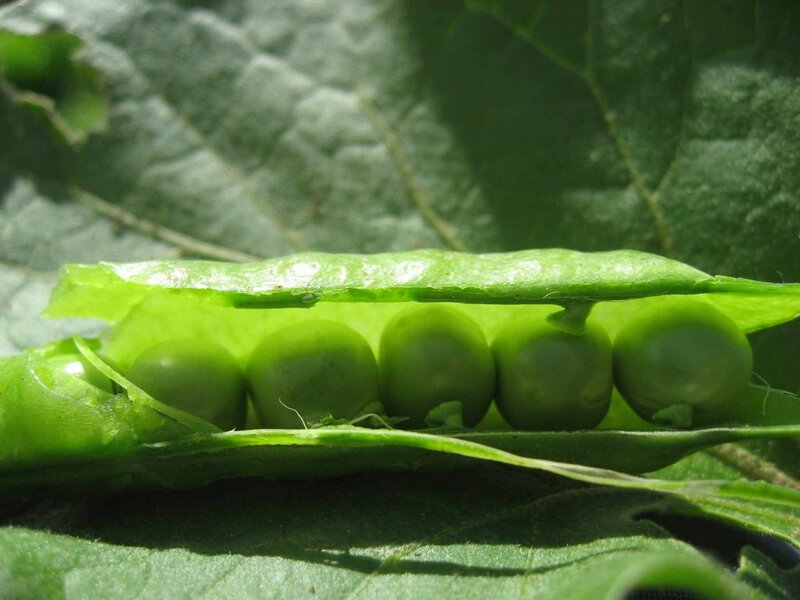 Your pea pod photo is amazing - what camera do you use? I am very impressed! Oohh thank you! It's a Canon ixus 800IS which I bought in Hong Kong (much cheaper than UK). I love it because it is idiot proof and does video as well. Photoshop software helps a lot!